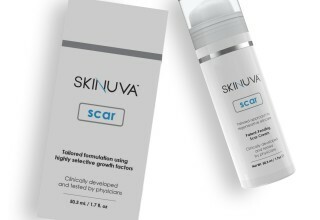 LOS ANGELES, April 19, 2018	(Newswire.com) - Skinuva is a revolutionary new scar cream that is the first to use highly selective growth factors in its unique formulation. It is arguably the most advanced scar cream formulated, where clinical studies have shown that it performed two times better than regular silicone cream. The product is now available to physicians only. It was developed and formulated by Dr. Christopher Zoumalan, a board-certified Beverly Hills Oculoplastic surgeon and his team of chemists and scientists. 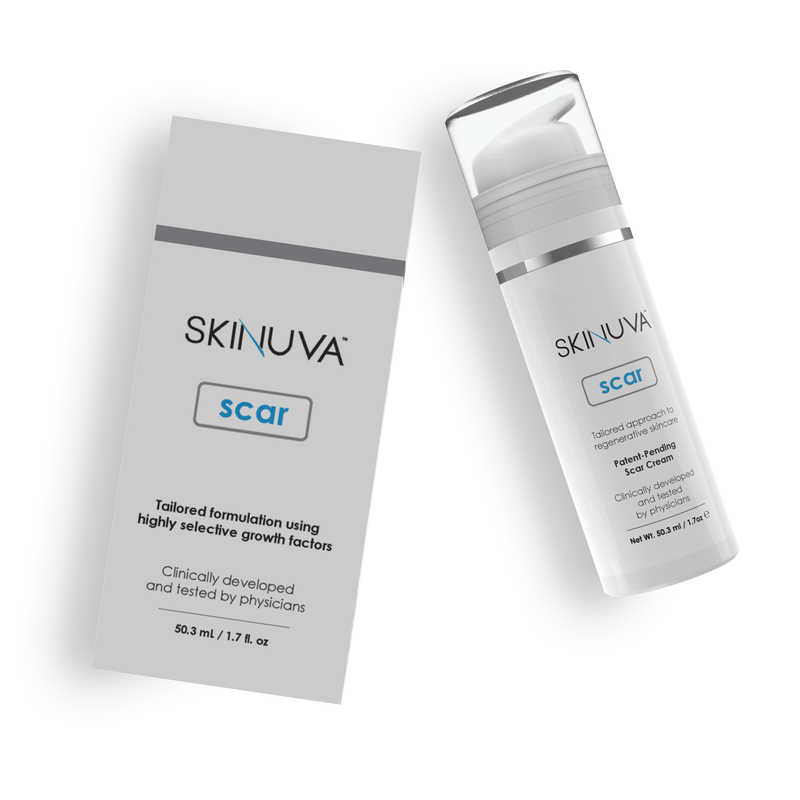 Skinuva has been extensively clinically tested in hundreds of patients who have seen incredible improvements in the appearance of their scars. In our double-blind, randomized, multi-center comparison study, our patients saw a two-fold improvement in the appearance of their scars when using Skinuva over silicone cream. 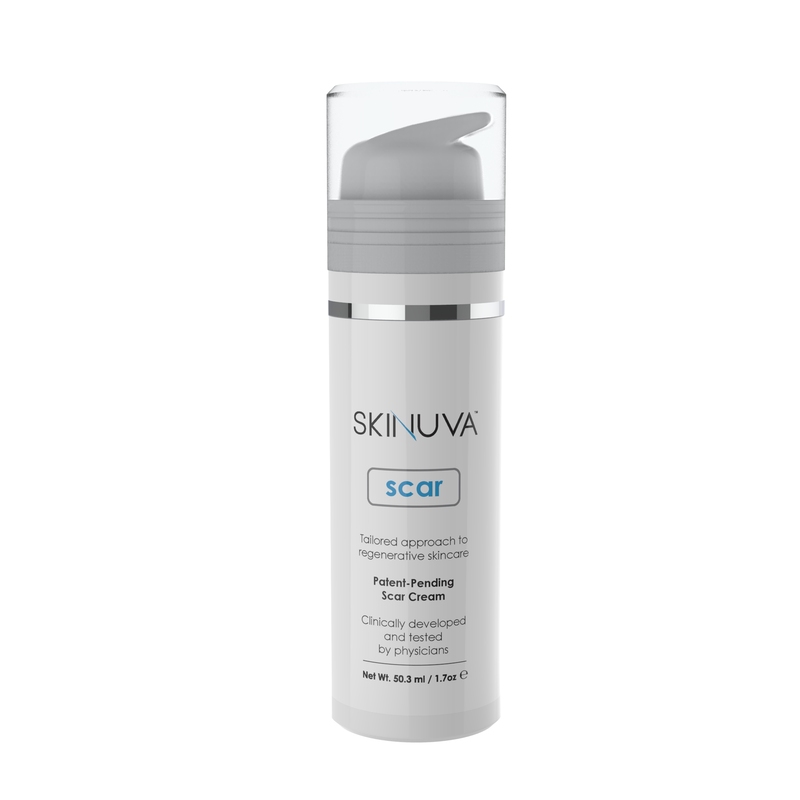 Out of the 45 patients participating in the study, 10 percent dropped out because they saw such a noticeable difference in side of their scars that Skinuva was being used on, and preferred to use Skinuva on both sides of the scars that were being tested. On average, there was a 73 percent improvement in scars that were treated with Skinuva. Skinuva is currently available to doctors. To place an order, please visit www.skinuva.com to learn more. Patients wishing to purchase the product can contact us to find a doctor near them who sells Skinuva. Zoumalan CI, Tadayon SC, Roostaeian J, Rossi A, Gabriel A. Safety and Efficacy of a Novel Scar Cream Consisting of Highly Selective Growth Factors within a Silicone Cream Matrix: a Double-Blinded, Randomized, Multicenter Split-Study. Submitted 2018. 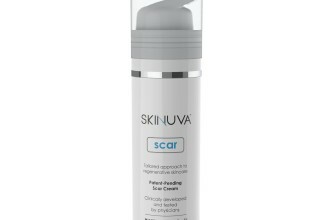 Skinuva Scar is the worlds most advanced scar cream, using highly selective growth factors.